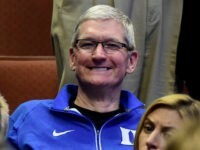 Japan’s Fair Trade Commission is reportedly investigating Apple to see whether the company “improperly pressured” Yahoo Japan into shutting down a competitor to the iOS store. 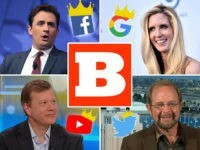 At the “Masters of the Universe” event in Louisiana on Thursday night, panelists Ann Coulter, Peter Schweizer, and Dr. Robert Epstein said the giants of Silicon Valley occupy an economic, cultural, and perhaps legal position unique in the annals of American business, because it is simply not possible to compete effectively with Facebook, Twitter, or especially Google. 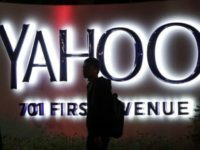 SAN FRANCISCO (AP) — A Canadian man pleaded guilty Tuesday to charges stemming from a massive breach at Yahoo that authorities say was directed by two Russian intelligence agents and affected at least a half billion user accounts. 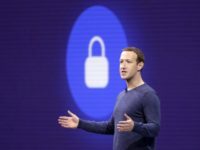 SAN FRANCISCO (AP) — Yahoo has tripled down on what was already the largest data breach in history, saying it affected all 3 billion of its users, not the 1 billion it revealed late last year. 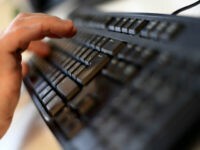 The European Court of Human Rights has ruled that an employee should not have been fired by his employer for sending unrelated instant messages at work. 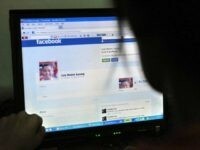 Alleged Yahoo Hacker in Canada Agrees to Extradition to U.S.
HAMILTON, Ontario (AP) — A Canadian man accused in a massive hack of Yahoo emails agreed Friday to forgo his extradition hearing and go face the charges in the United States. Katie Couric will reportedly leave Yahoo, which has been renamed “Oath” after its merger with Verizon, after she was reportedly offered only a “short-term” contract extension. 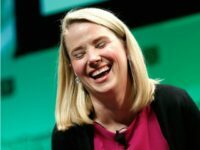 Marissa Mayer, the controversial former Yahoo CEO who has now left the company following Verizon’s purchase, expressed her excitement to use Gmail again this week. SAN FRANCISCO (AP) — Verizon has taken over Yahoo, completing a $4.5 billion deal that will usher in a new management team to attempt to wring more advertising revenue from one of the internet’s best-known brands. The 2014 hack of Yahoo may have been the result of a phishing attack, according to a recent report. 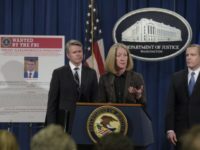 WASHINGTON (AP) — The United States announced charges Wednesday against two Russian intelligence officers and two hackers, accusing them of a mega data breach at Yahoo that affected at least a half billion user accounts. 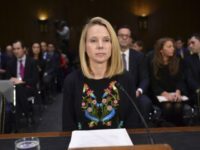 In a rare display of Silicon Valley executives walking the plank for shareholders, Yahoo’s general counsel resigned and Chairman Marissa Mayer sacrificed two years of bonuses to close the company’s sale to Verizon. 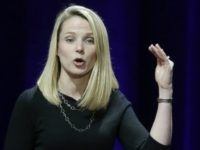 March 1 (UPI) — Yahoo CEO Marissa Mayer will forego any annual equity award this year because of the massive security breach at her company in 2014, according to documents filed Wednesday. 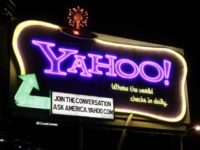 SAN FRANCISCO (AP) — Yahoo is taking a $350 million hit on its previously announced $4.8 billion sale to Verizon in a concession for security lapses that exposed personal information stored in more than 1 billion Yahoo user accounts. 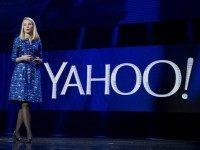 Yahoo has warned users for the third time in less than six months that their email accounts may have been compromised. Yahoo CEO Marissa Mayer is set to receive nearly $141 million merger pay following Verizon’s purchase of the company, despite the SEC launching an investigation into whether Yahoo intentionally covered up a widespread hack and leak of its users data for nearly two years. 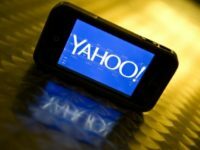 The Securities and Exchange Commission (SEC) is currently investigating Yahoo over their two large data breaches last year and whether the company notified investors too late, according to USA Today. 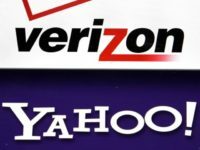 (Reuters) — A senior Verizon Communications Inc executive said on Thursday that the company was unsure about its planned acquisition of Yahoo Inc’s internet business. 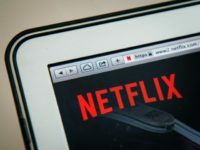 Silicon Valley is going all-in for so-called “cord cutting,” as 65 percent of Internet users worldwide watched some type of streaming video-on-demand last month. 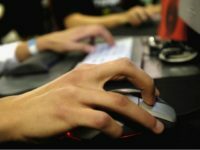 Cyber-security firm InfoArmor claims that the data from Yahoo’s one billion user account hack was sold a number of times last August for $300,000 on the “dark web,” and that it is still offered for sale. (Reuters) — Yahoo Inc came under renewed scrutiny by federal investigators and lawmakers on Thursday after disclosing the largest known data breach in history, prompting Verizon Communications Inc to demand better terms for its planned purchase of Yahoo’s internet business. 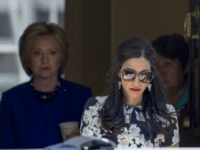 Given that the Donald Trump victory already made Yahoo less attractive for Verizon, the latest billion-account-hack at Yahoo could let Verizon dump their buy-out and still collect a $145 million break-up fee. The personal information of over 150,000 government employees, including that of military and intelligence agency personnel, was reportedly leaked as part of the latest Yahoo data breach of over one billion users in what could be a potential threat to national security.